They hope to beat the estimated launch date by six months. NASA has made steady progress on their Space Launch System (SLS) and Orion spacecraft since completing the critical design review of the former back in 2015. Both the rocket and spacecraft are essential to the agency’s plans to send astronauts to Mars, deep space, and the Moon, so their first test flight, known as Exploration Mission-1 (EM-1), is understandably highly anticipated. However, NASA has adjusted the schedule and various other aspects of EM-1 several times in the past couple of years. In February, NASA considered putting a crew aboard the craft, then in May, they confirmed that EM-1 would be unmanned due to the cost, risk, and technical factors involved in a project of its scale — adding human crew members would only serve to complicate the already challenging launch. Production and weather issues — specifically, tornados that affected the Michoud Assembly Facility in Louisiana — have added to the mission’s challenges. This week, NASA completed a comprehensive review of the overall launch schedule. The review suggests the launch may be moved back to 2020, though NASA is still planning for a launch in two years. EM-1 may be delayed, but NASA is moving up Ascent-Abort 2, a test of Orion’s “launch abort system.” That test is now set for April 2019, and it will evaluate the spacecraft’s ability to get crew members to safety if the need ever arises — an ability that will need to be thoroughly tested before moving forward on Exploration Mission 2 (EM-2), the first crewed Orion mission. “Moving up the test date ahead of EM-1 will reduce risk for the first flight with crew, which remains on track for 2023,” according to the NASA news release. NASA notes that EM-1 will be a huge accomplishment for the organization and in line with the U.S.’s desire to be first in deep space exploration — a goal expressed by vice president Mike Pence last month. 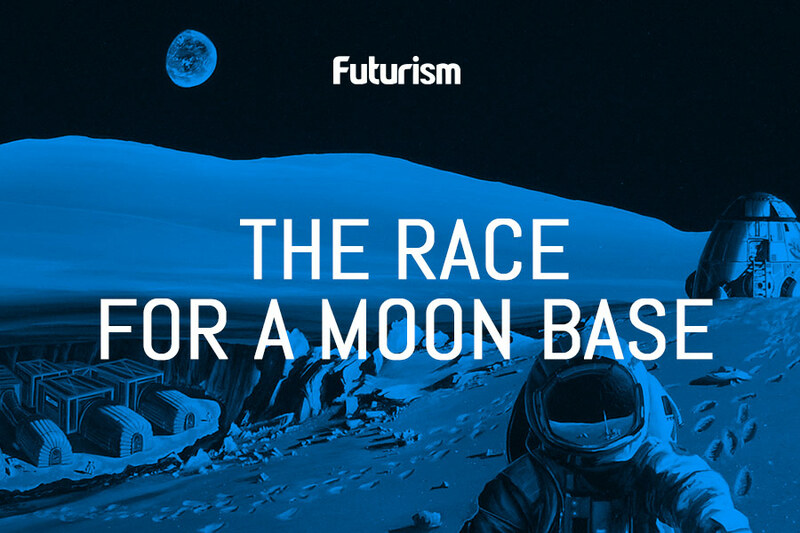 First, we’ll get back to the Moon, then Mars. After than, we have the rest of the universe to explore.